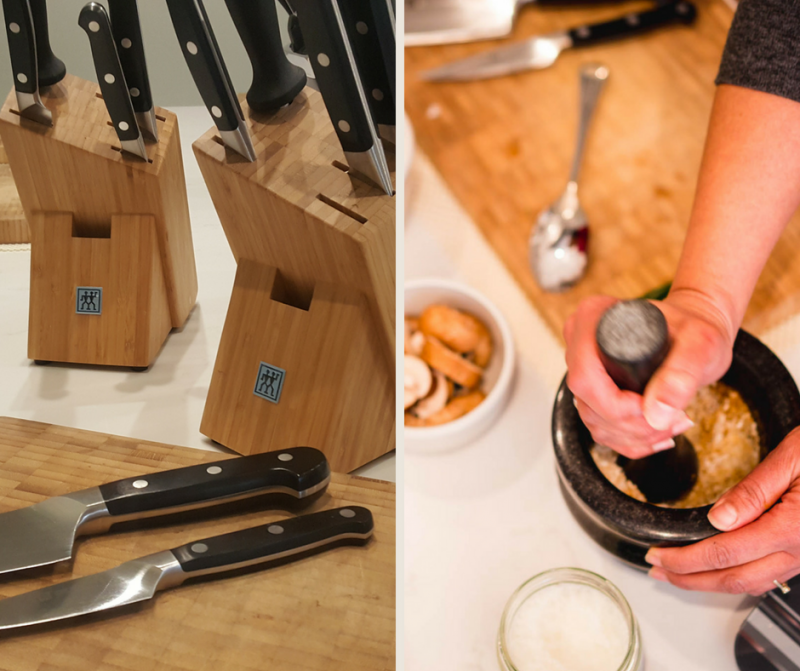 A chance to learn essential Knife skills to maximise the flavours in the food you cook. Our chef will teach slicing, dicing and julienne methods, and assist to ensure your skill level improves. The basics mastered, more advanced techniques will be introduced. On this occasion the course will have an Indian Twist using some of the prepared herbs and spices.